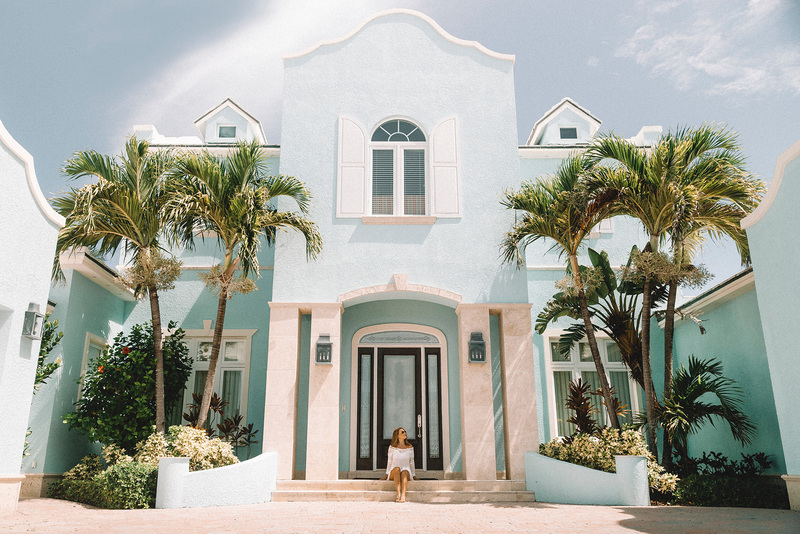 All-black rooms are very hot this year; interior designers are painting walls, floors and even furniture black as a statement of its timelessness. And decorating your home for Halloween will be no exception. 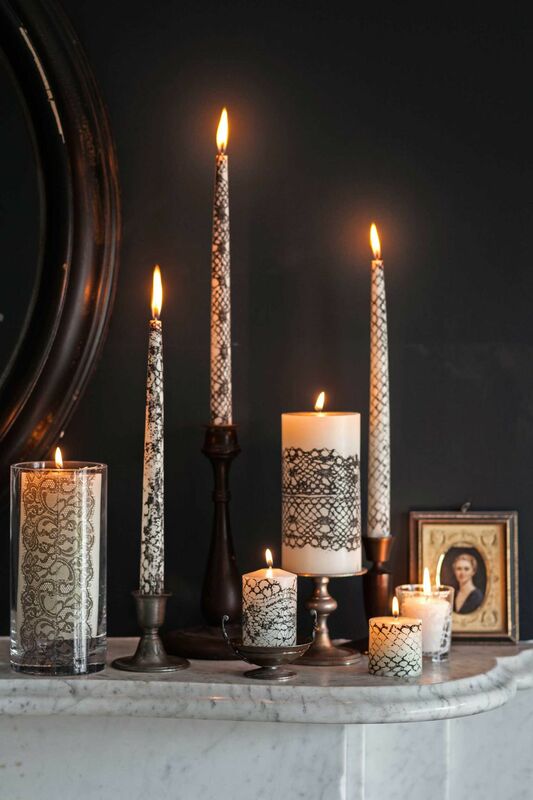 This Victorian era-inspired lace decoration will bathe your space in a sinister yet classy atmosphere. You can also craft a DIY version with just a pair of your favourite scissors, your choice of lace pattern and glue. 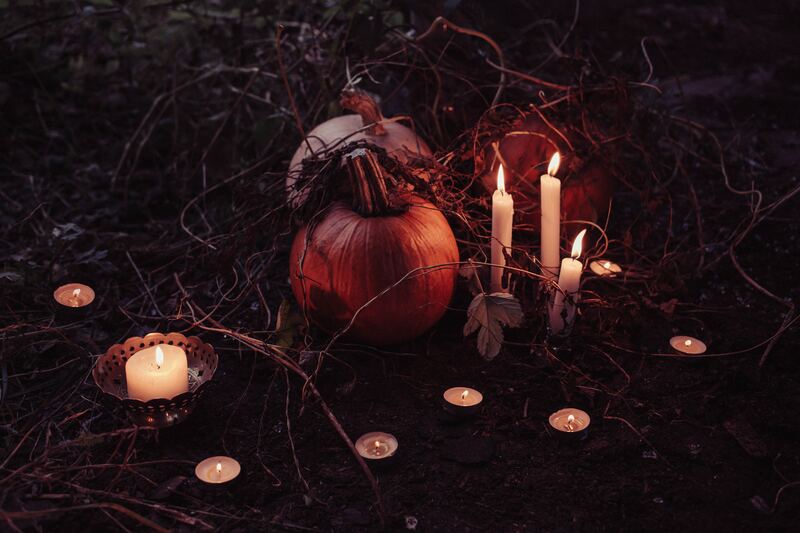 Halloween is the time to get creative and surprise your family and friends with your decorating skills. 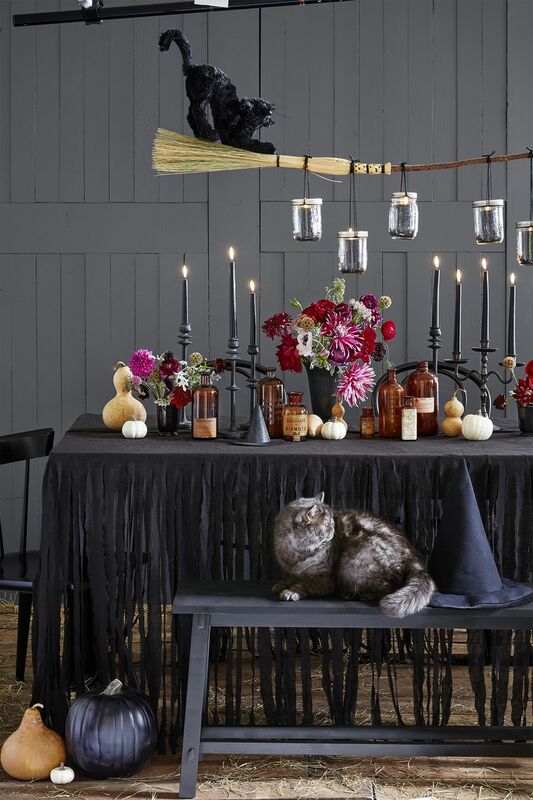 This broom turned chandelier is one idea you can use for inspiration in your next party. Having a black cat laying around always helps! Start with the basics by implementing matt black and dark grey cutlery, plates, napkins. You can add decorative vases filled with dead branches and potpourri crawling with (plastic) spiders. 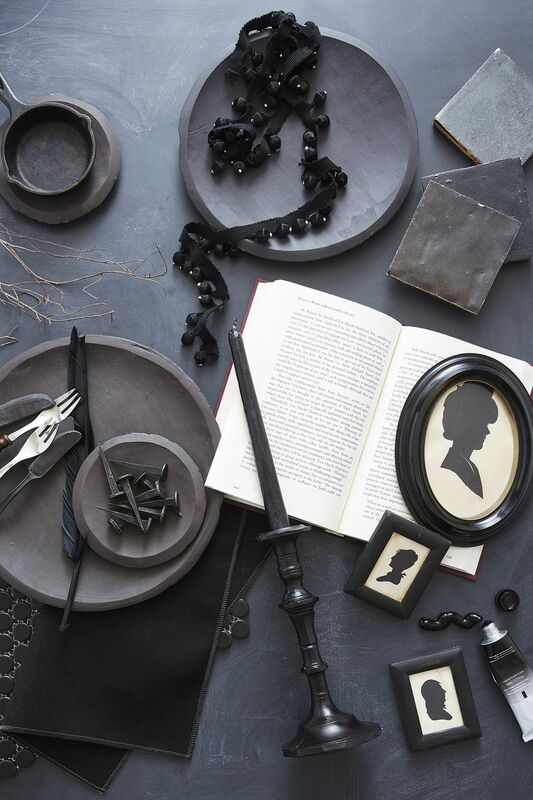 And as a finishing touch, paint your own haunted pumpkins in matt black (in different sizes) and use them as table centre pieces or scattered all around the house. 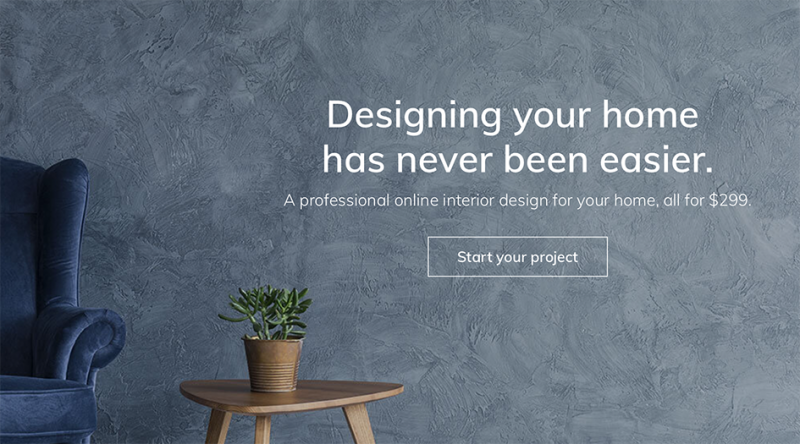 Click here to check Noor H’s profile and start your project.